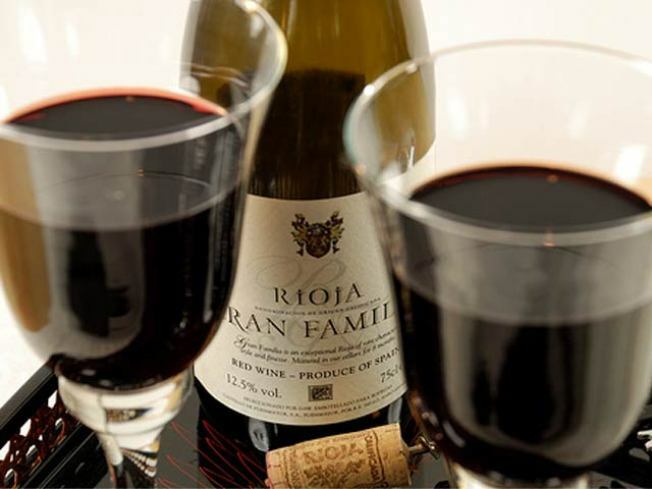 Rioja Restaurant Week kicks off today. PERFECTED: Sebastian Junger--the pen behind one of the few nonfiction books (“The Perfect Storm”) to be turned into a movie--spent fifteen months shoulder to shoulder with a U.S. Army platoon shipped out to Afghanistan’s dangerous KorengalValley. The resulting book, War (Twelve), is out this week; tonight he comes to 92Y to talk about the fear, the courage and the trust involved in the reality of combat. 8PM. SIP SLOWLY: Spain gets the best stuff: socially-mandated naptime, Javier Bardem, rioja wine. We can’t offer you the first two, but to nuzzle the latter, hit one of the 25 different restaurants across the city (including two of our favorites, tapas joint Tia Pol and the gorgeous Mercat) participating in NYC Rioja Restaurant Week starting today and running through May 27: Their $25 lunch and $35 dinner prix fixes all include a glass of the stuff. FIELDS OF DREAMS: NYC-based band Elysian Fields alight at (Le) Poisson Rouge with tracks from their latest album “The Afterlife” and more before jetting off to Europe, where they enjoy the cult status we reserve for your David Byrnes and your Devendra Banharts. Go hear their lush orchestration layered over with Jennifer Charles’ smoky vocals and clue in to why. (Doveman opens.) 7PM.